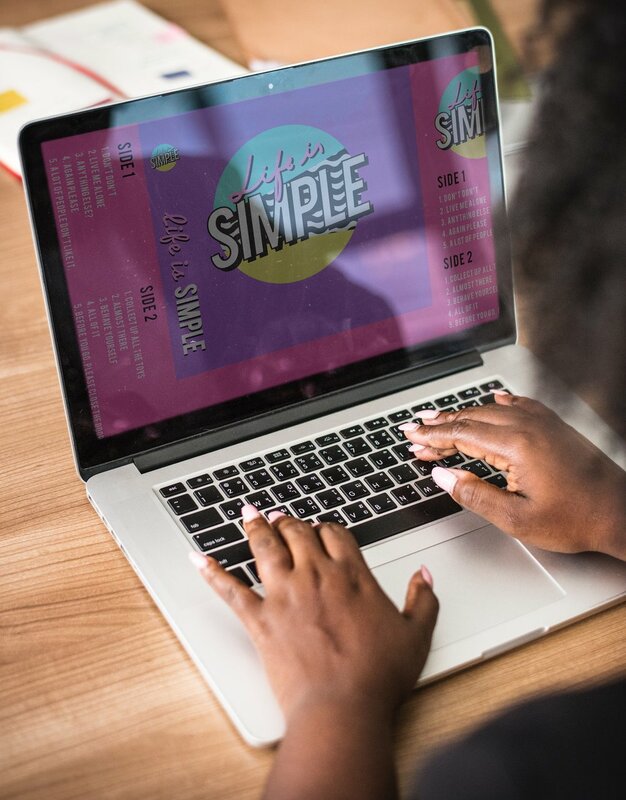 Trends in web design have come and gone for almost 25 years now, often inspired by advances in underlying web technology. 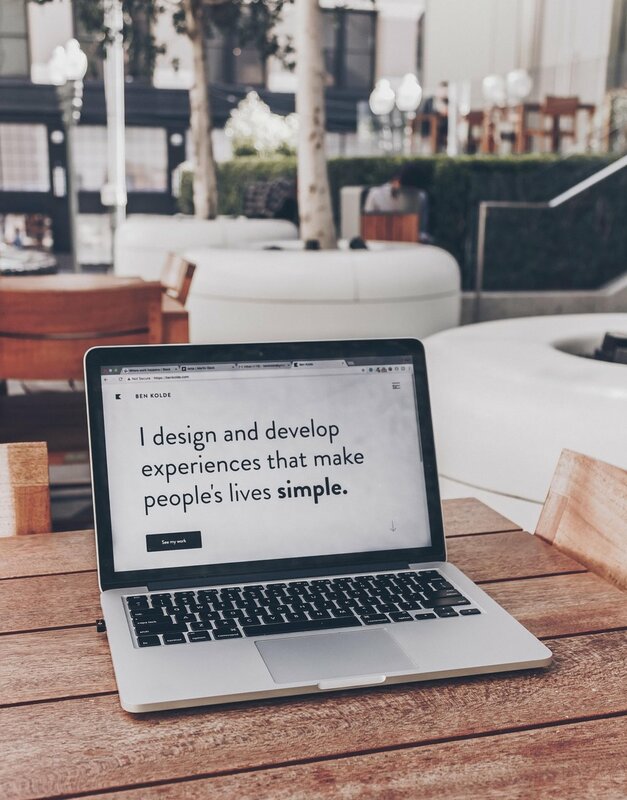 In 2018, web design is shaped primarily by the ways in which people access digital content. More than 50% of all web traffic now occurs on mobile devices. That means well-designed web pages must fulfill the needs of both client and user on any size screen. Virtually all of the year’s major trends in web design are informed by this new reality. This is the large, mobile-era trend in web design that makes all the other trends possible. Responsive design simply refers to an approach to web design that factors in the great variety devices and screen sizes currently in use. Today, there’s no savvy web design without it — especially now that Google ranks its search listings based primarily on mobile versions of websites. Simplicity is the key to web pages that communicate well in a fast-paced digital world. Minimalist designs feature enhanced use of negative or white space that contrasts with larger and more playful type treatments, often featuring unusual fonts. Bold type makes content easier to see and understand while improving navigation from one page to the next. And unlike large images, eye-popping type loads quickly and helps your pages maintain the brisk pace of mobile. The era of soft, muted shades is fading fast as web designers draw the attention of visitors with bright and often contrasting colors. This trend helps establish brand identity, especially for clients who want to be seen as standing apart from the crowd. Vibrant colors also tend to keep visitors lingering on a site. The move away from grid-like pages began in 2016 and has gained a lot of steam this year. The small disruption of an asymmetrical layout works well with the bold type and vibrant colors described above, and it’s especially helpful in directing user attention from one point to another on your page. Original illustrations are a great way to explain how a product works — or its primary benefits to a potential customer — in down-to-earth, easily understood style. And because illustrations are created from scratch, they can be made to match and support all of a site’s design elements. More sites are relying on animations, video, and virtual reality-style content, and it’s not hard to see why. Animations can be incorporated into design elements such as logos, backgrounds, and menus, and are uniquely efficient at communicating information. 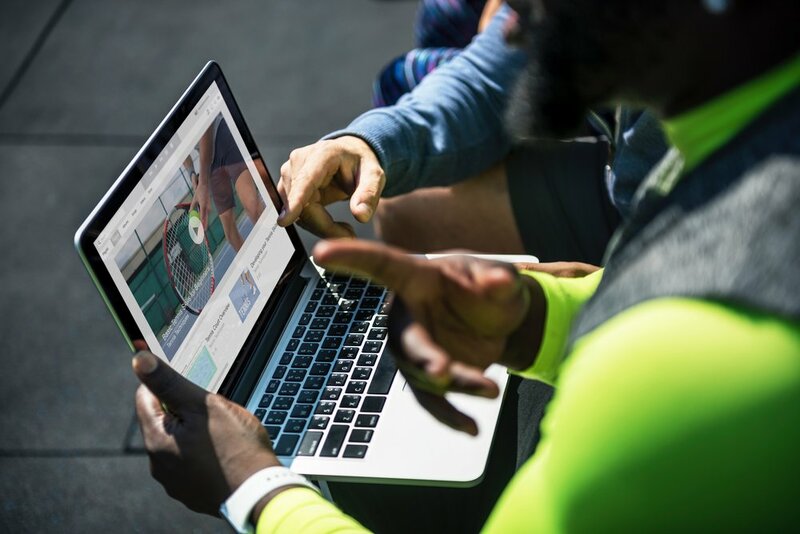 The power and appeal of video can be seen all over the web but especially in social media, where video-sharing has become the activity of choice. In 2018, more than one-third of users’ time online is spent watching videos. Virtual reality has become a core element of e-commerce sites, most commonly in the form of immersive, 360-degree photography that gives potential customers a better feel for products of every imaginable type. Did we miss one? Let us know your thoughts on web design trends in the comments below.